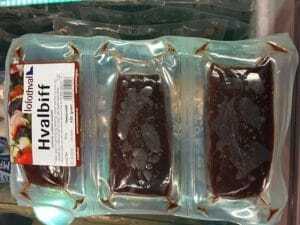 What does the International Whaling Commission do? 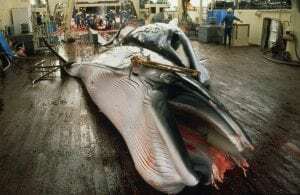 The IWC is the decision making body of the International Convention for the Regulation of Whaling. 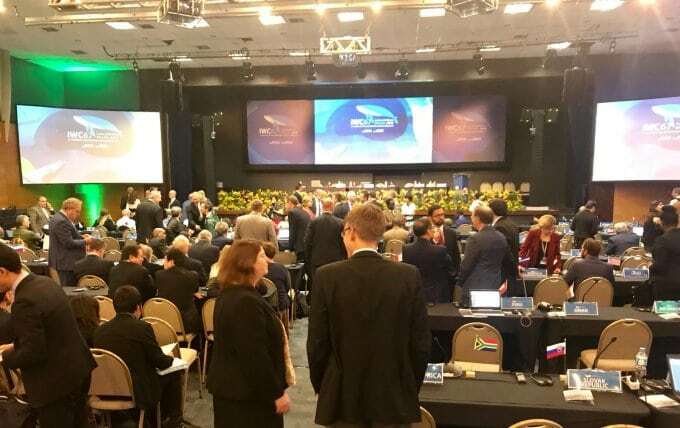 The various governments that are members of the IWC make their decisions through its various meetings and committees, using the IWC secretariat to help manage their discussions and decision making. How does WDC work with the IWC? WDC attends the meeting to provide scientific, legal and conservation expertise to government delegates. We work with member nations to equip them with the knowledge and evidence they need to make informed decisions. WDC scientists also take part in research projects on behalf of the IWC, such as in Antarctica. Which countries are members of the IWC? 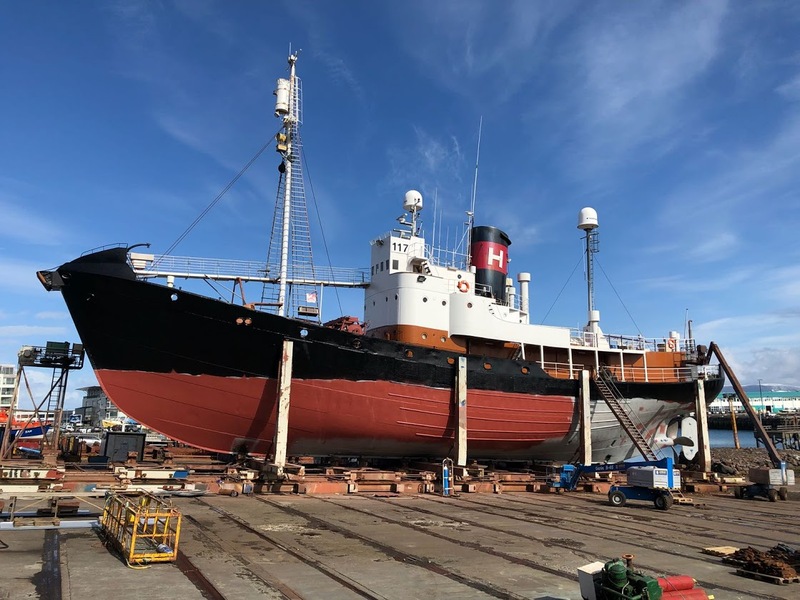 Keeping the ban in place: Despite many attempts by the whalers to overturn the moratorium (ban), WDC and other groups have helped ensure commercial whaling has not returned. Making conservation a priority: Over the years, WDC has helped the IWC has to evolve from simply a meeting of whaling countries, to recognising and tackling a wide range of other related issues that impact whales, from climate change to pollution. Exposing the whalers: Despite the moratorium, hundreds of whales are still hunted each year. 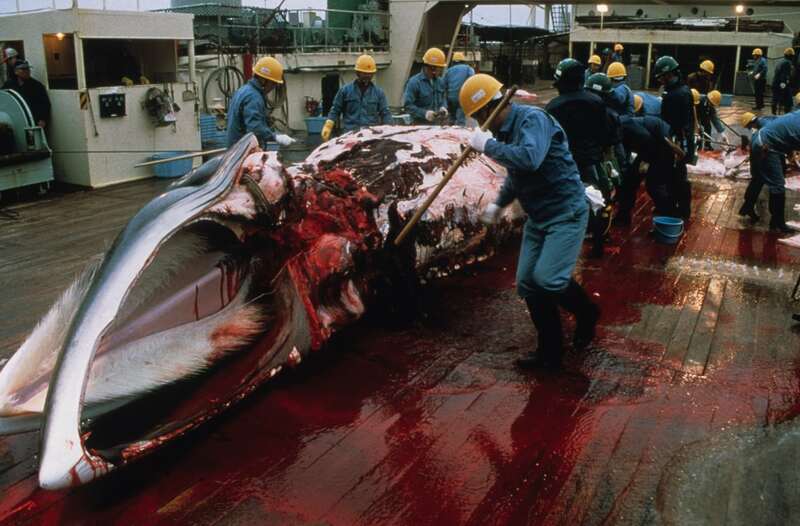 WDC works to expose the horror behind these kills and keep the pressure on the whalers to cease these cruel hunts.